At Aquaforce North Yorkshire, we offer a complete roofline cleaning service. For more details, get in touch with us today. We also offer equipment hire. 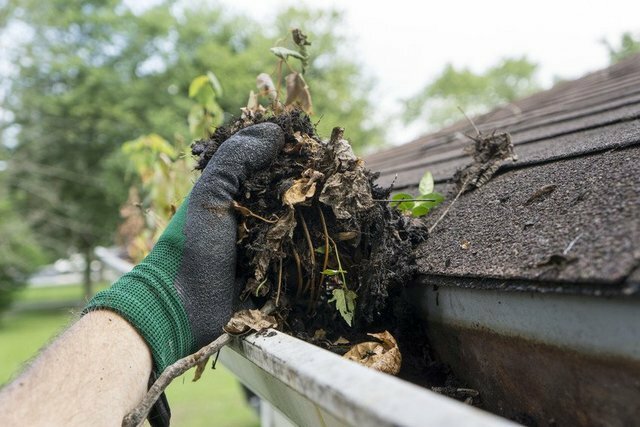 While there is no doubt that cleaning your gutters, soffits and fascias will get your home looking great, it can also save you expensive repair bills from the ingress of water into your home caused by blocked gutters. 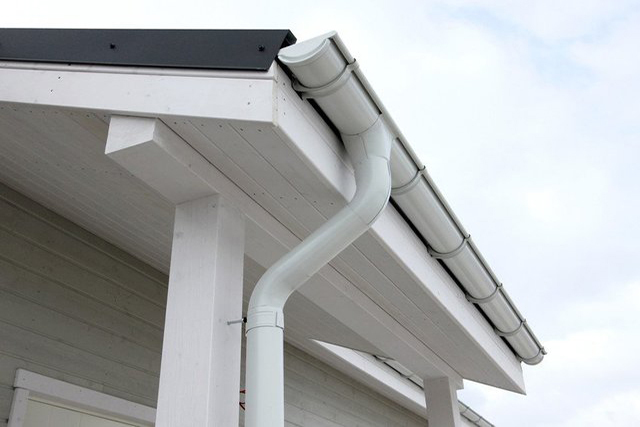 We offer gutters, soffits and fascia cleaning to home owners in Filey, Scarborough and throughout Yorkshire. Whether you are looking for one-off or contract cleans, get in touch with us today. As well as providing high quality, professional window cleaning, we also offer a full range of cleaning services for your gutters, soffits and fascias. Our fully trained and highly skilled team will take great care when cleaning your property. We are dedicated to providing you with the first class service you deserve. We serve clients in Yorkshire and have branches across the UK.